This website is dedicated to the research and sharing of authentic Civil War artifacts. It is hosted by an informal group of friends from Southern California, known as The West Coast Civil War Collectors. Members of the group are regular presenters on Civil War topics to museums, collector's groups, educational institutions and roundtables in Southern California. Their holdings have been shown at a variety of venues in the West. We hope you will enjoy browsing this site. Here you will see a variety of examples of original Civil War artifacts that are presented for your study and enjoyment. If you have questions about them, please feel free to contact us! 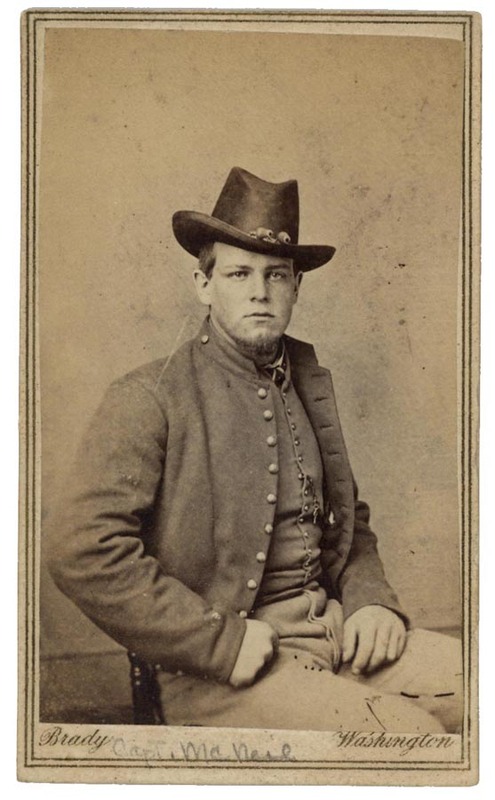 Click on the menu selections at left to see reference items and published articles related to the American Civil War that have originated from our group.